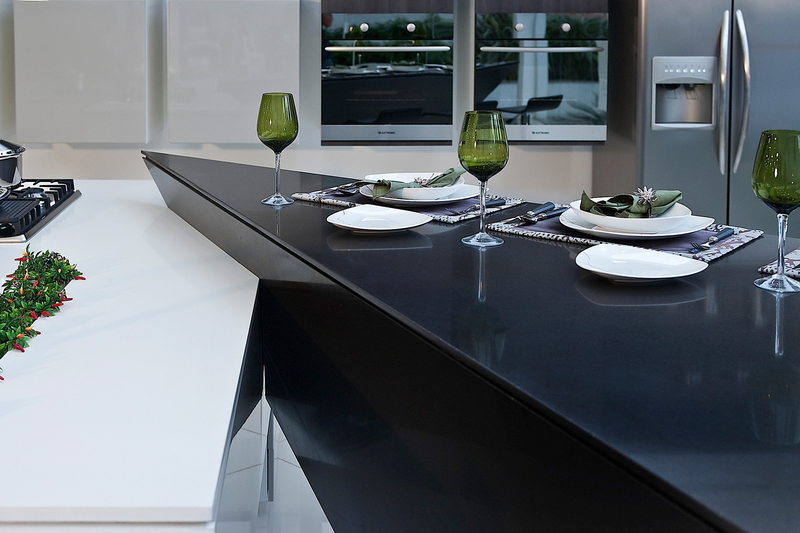 Silestone is a virtually non-porous surface that can resist the stain from coffee, wine, lemon juice and other products. 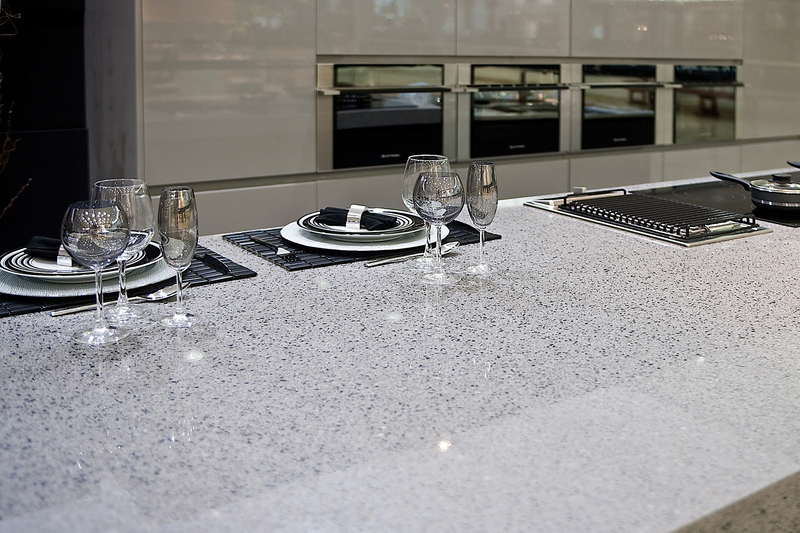 You will also have the peace of mind knowing you will get a 25 year warranty to support you new Silestone worktop. 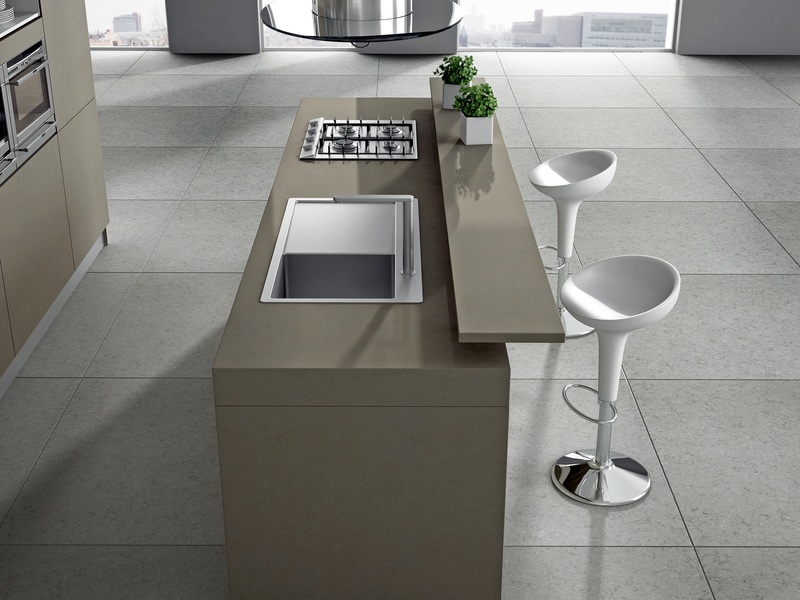 Silestone comes in many combinations of colours, which are endless and their artistic and functional possibilities are endless as well. All colours are near your fingertips, and they are categorised by series and shades. Our design team will help you with the shades and colours and bring a likeness within the CAD drawings. 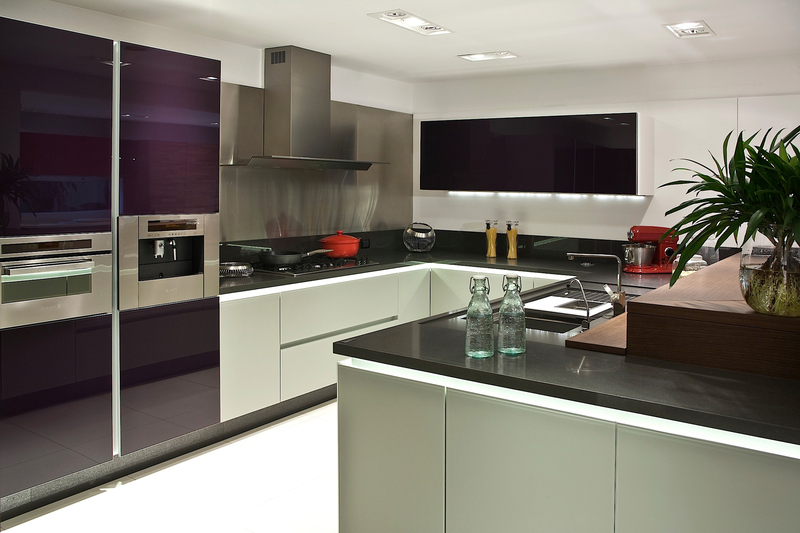 Pop into our showroom to look through the many options available.